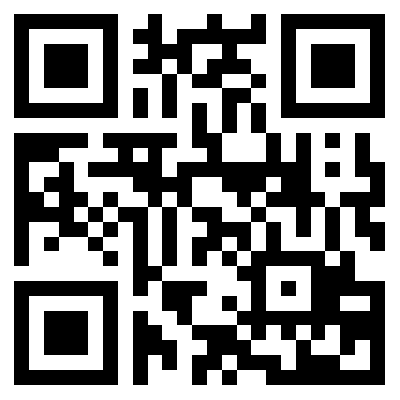 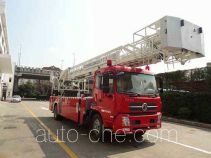 Zoomlion Heavy Industry Science & Technology Development Co., Ltd. is a located in Changsha City, Hunan Province, China. 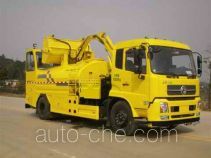 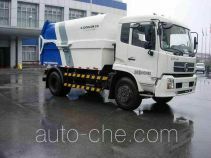 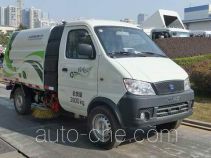 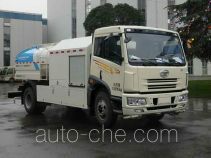 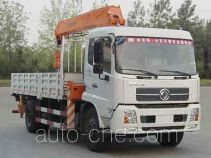 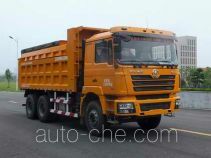 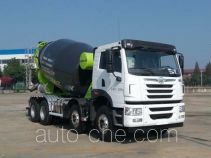 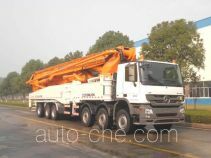 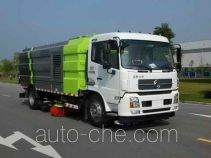 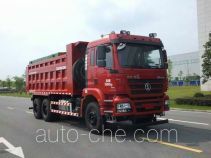 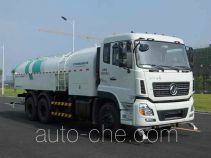 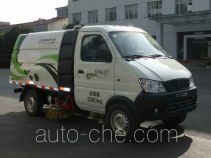 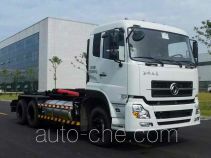 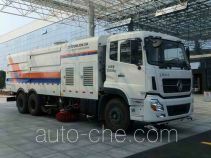 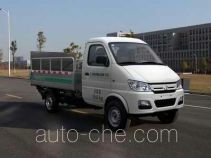 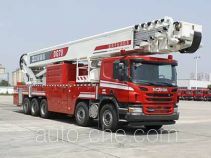 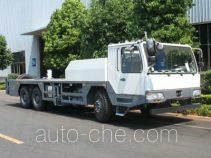 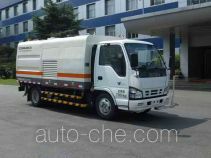 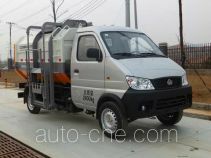 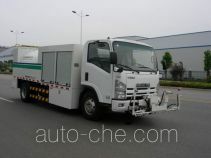 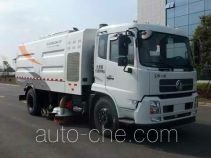 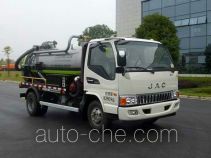 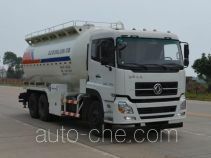 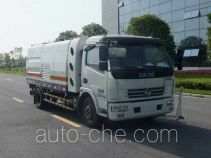 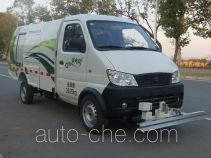 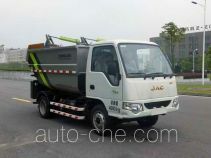 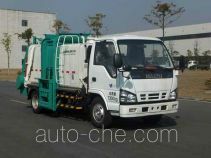 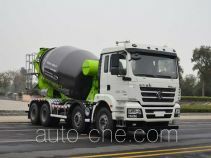 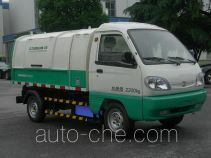 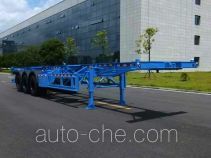 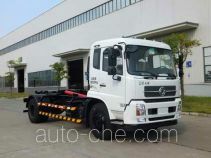 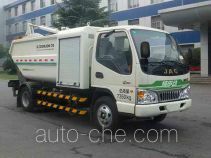 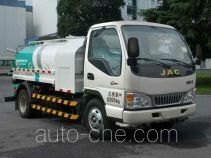 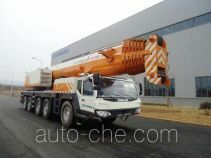 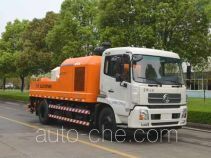 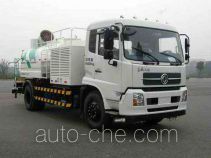 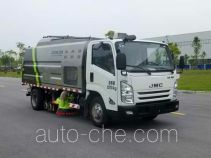 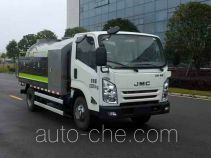 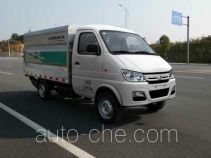 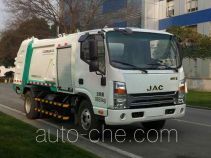 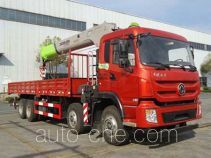 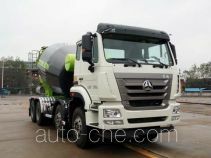 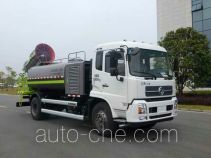 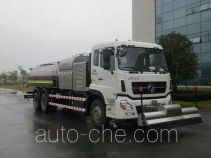 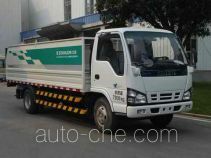 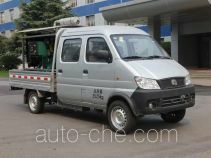 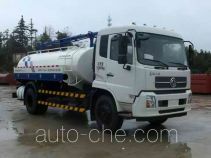 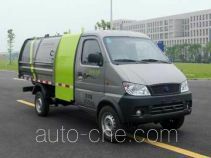 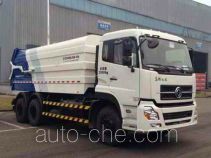 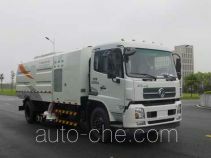 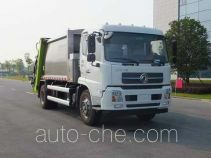 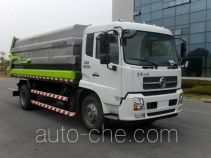 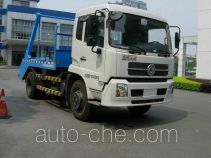 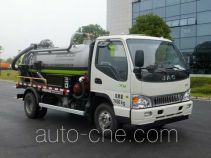 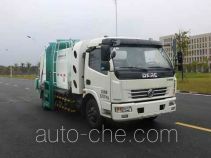 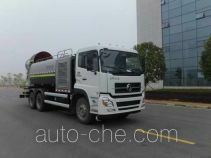 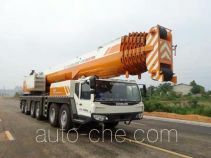 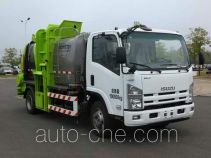 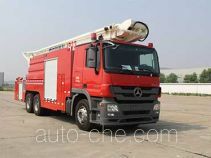 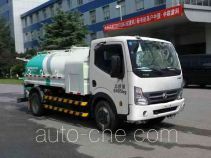 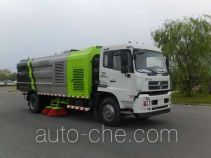 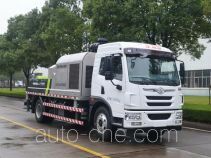 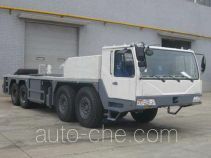 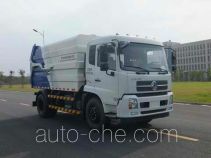 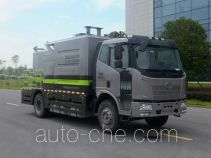 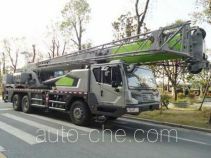 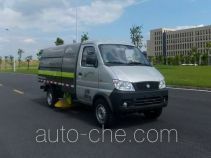 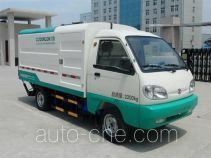 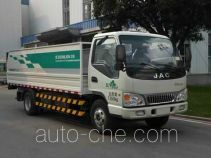 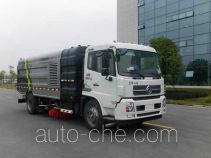 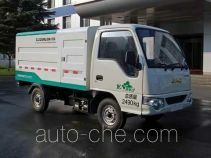 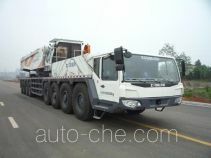 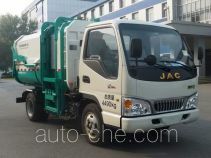 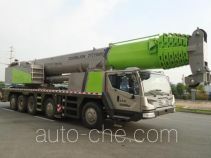 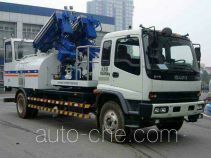 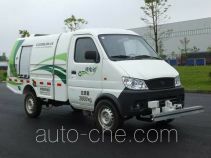 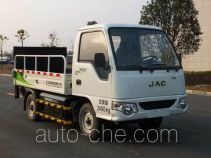 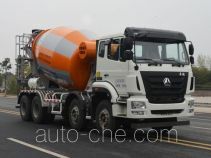 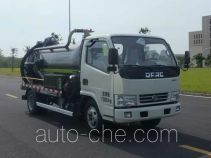 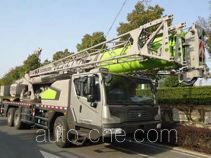 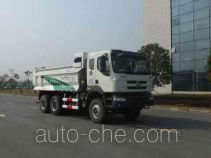 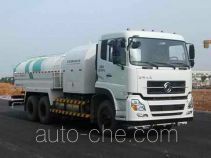 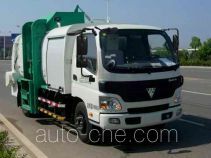 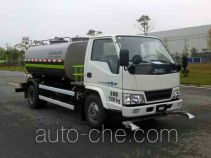 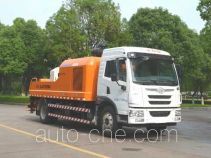 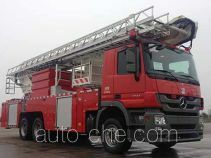 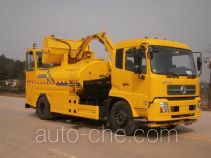 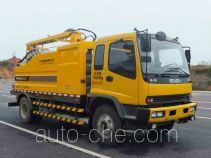 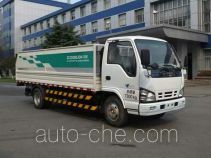 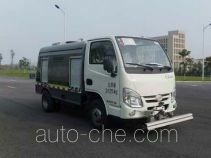 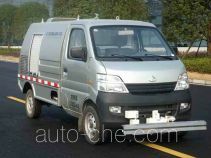 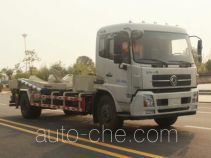 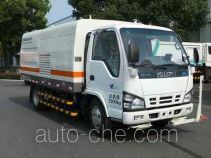 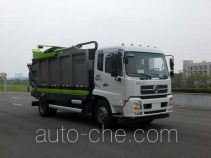 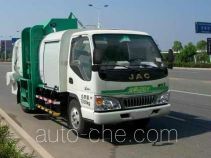 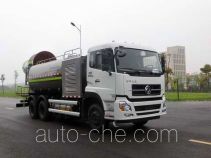 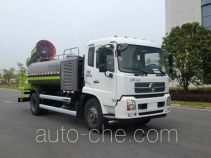 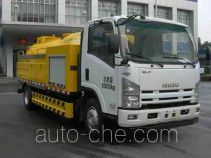 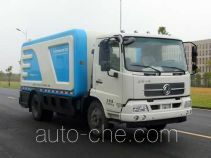 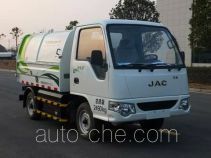 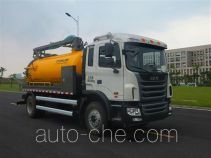 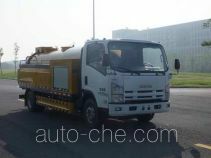 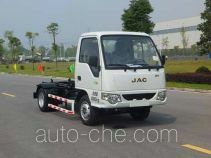 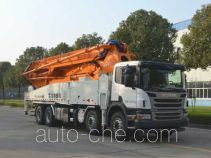 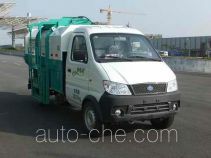 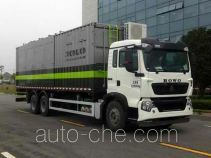 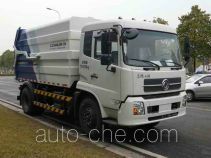 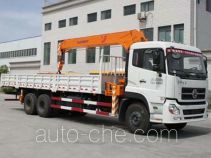 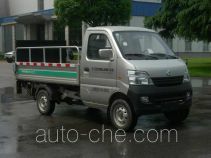 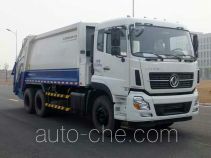 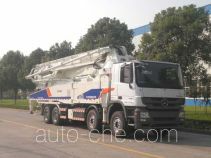 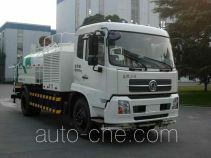 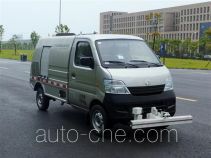 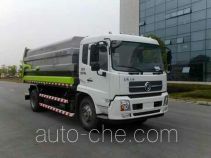 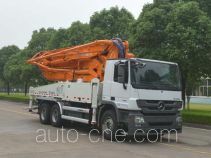 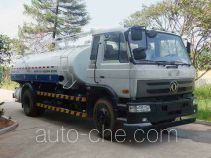 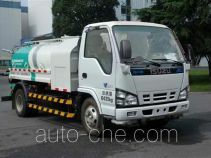 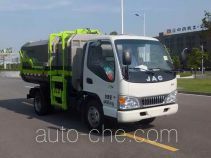 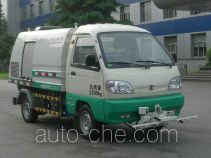 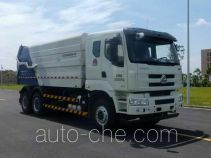 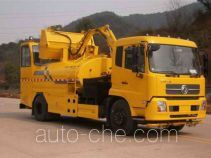 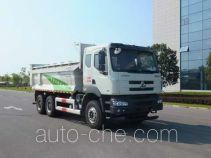 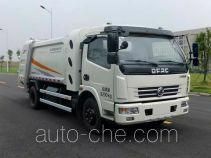 The product range includes garbage compactor truck, street sweeper truck, street sprinkler truck, truck crane, concrete mixer truck, detachable body garbage truck, concrete pump truck, docking garbage compactor truck, food waste truck, self-loading garbage truck, snow remover truck, truck mounted concrete pump, truck mounted loader crane, dump garbage truck, electric street sweeper truck, etc. 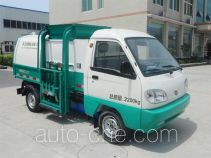 The brand is Zoomlion. 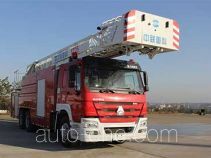 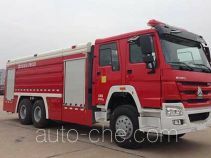 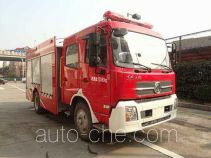 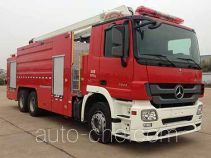 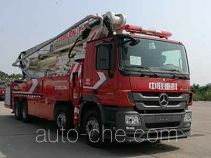 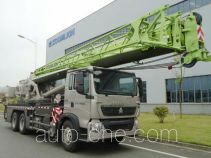 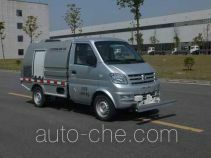 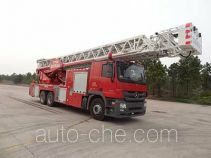 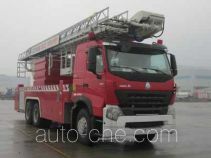 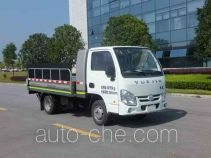 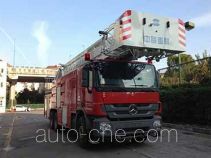 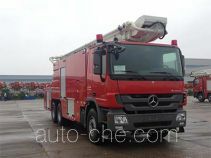 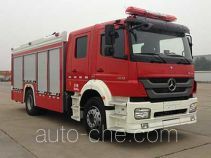 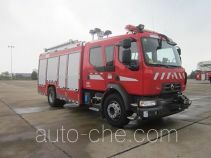 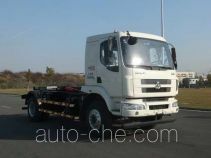 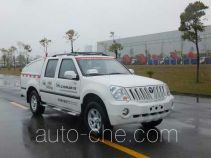 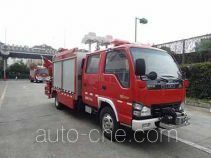 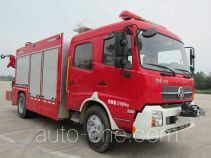 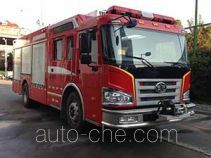 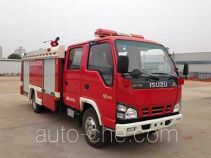 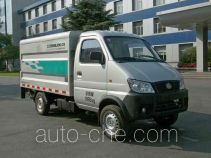 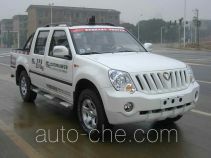 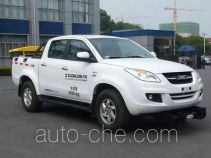 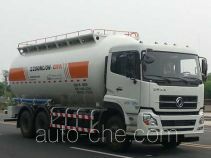 There are 1033 vehicles (564 models) made by Zoomlion Heavy Industry Science & Technology Development Co., Ltd. found in the database.